The Mifflin Estates Transit Campaign celebrated the hard work they put in over the past year. Thanks to their fight, the 55 will now be running through the community all day and on weekends! Thanks to all who made it a success! When We Fight, We Win! 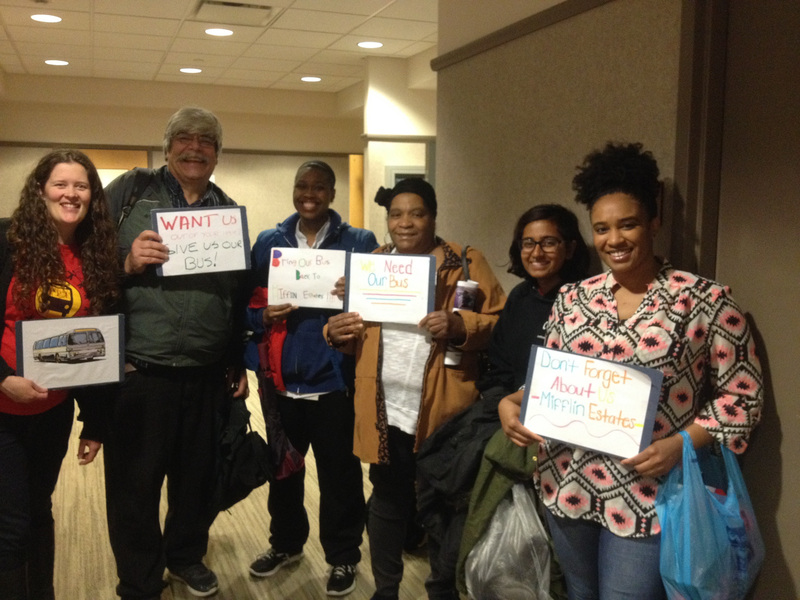 Mifflin Estates Transit Campaign a Success! The Port Authority announced on May 18th that the 55 would be extended to Mifflin Estatesstarting in September. The 55 runs every hour all day and on weekends and will connect residents to the Century III Mall, CCAC, Jefferson Hospital and other locations in the Mon Valley where they can also connect with other bus lines to downtown and Oakland. This is a result of hours and hours of hard work from the residents of Mifflin Estates who canvassed, held community meetings, wrote letters to Port Authority and elected officials, and spoke at Port Authority board meetings. The community came together to demonstrate their need for public transit; they had been stranded for over 5 years and are thrilled the service is slated to return in the fall. Keep an eye out for a big celebration to honor the hard work of all the residents! Mifflin Estates Wins Bus Service! A huge win for Mifflin Estates! Props to everyone who helped make this happen! Starr Magwood has watched for more than five years as her neighbors at Mifflin Estates in West Mifflin have struggled to walk nearly a mile for bus service or nearly two miles to reach a grocery store along mostly narrow roads with no sidewalks. That likely will end in September, when Port Authority extends service on Route 55 to the complex via Camp Hollow and Lebanon School roads. 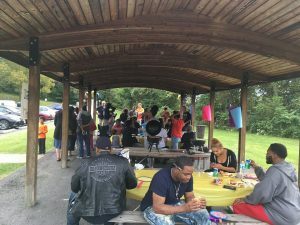 Nearly five years after eliminating the service due to budget problems, the agency announced Thursday it would extend seven-day service to the complex with 200 families. Molly Nichols of Pittsburghers for Public Transit, who has been working with the group, praised the residents for their persistence and Port Authority for extending service. 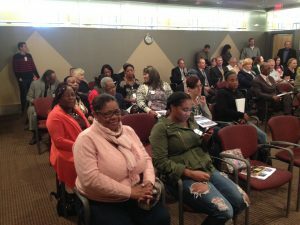 Ms. Magwood called the resumption of service “a start,” noting that Route 55 provides mostly local service and residents will have to transfer to get to Downtown or Oakland. But it will provide direct access to grocery stores and other shopping at Century III Mall or Century Square Shopping Center. Amy Silbermann, senior analyst in the Port Authority’s department of planning and evaluation, told a committee meeting Thursday the agency evaluated 136 requests for new service or extensions of existing service. Most were rejected because the agency doesn’t have existing employees or vehicles to increase service at peak times and doesn’t have garage space to accommodate more vehicles. The agency also will make two other route changes: extending Route 56 to the Penn State Greater Allegheny campus in McKeesport on weekends after weekday service proved popular, and changing Route 74 to provide a more direct connection between Squirrel Hill and Bakery Square. 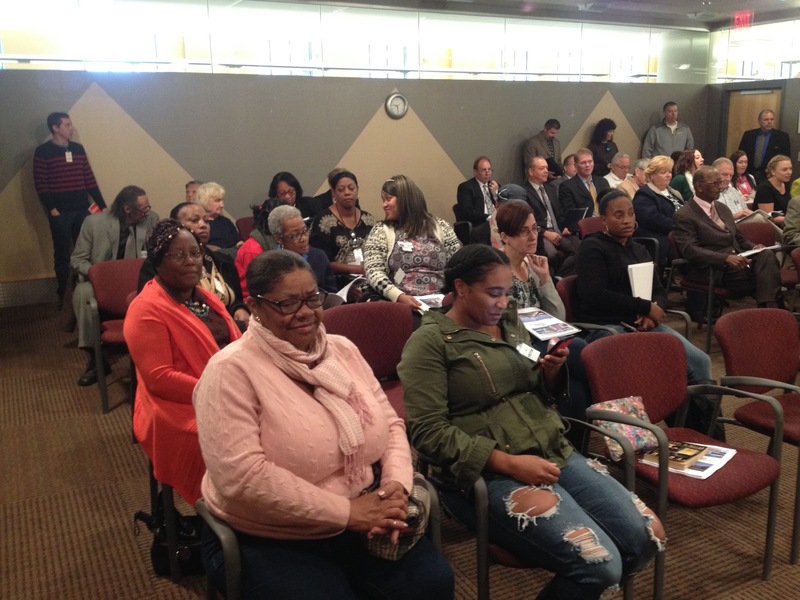 The agency evaluates requests for service changes once a year as part of its budget process. The authority’s proposed budget of $419.7 million presented to a board committee Thursday calls for using $4.4 million in surplus funds to balance it. Pete Schenk, the agency’s chief financial officer, said the agency expects to end the current fiscal year June 30 with a surplus of about $11 million. The proposed budget is up about $22 million over the current year, which required using $1.9 million in surplus to balance it. The committee also received a proposed capital budget of $133.4 million. That includes buying 70 new, 40-foot diesel buses, expanding a multi-modal station in McKeesport and contributing $2 million to the Pennsylvania Department of Transportation’s plan to replace the Kenmawr Avenue Bridge in Rankin to accommodate a possible extension of the Martin Luther King Jr. East Busway. The board is expected to vote on the budgets next month. 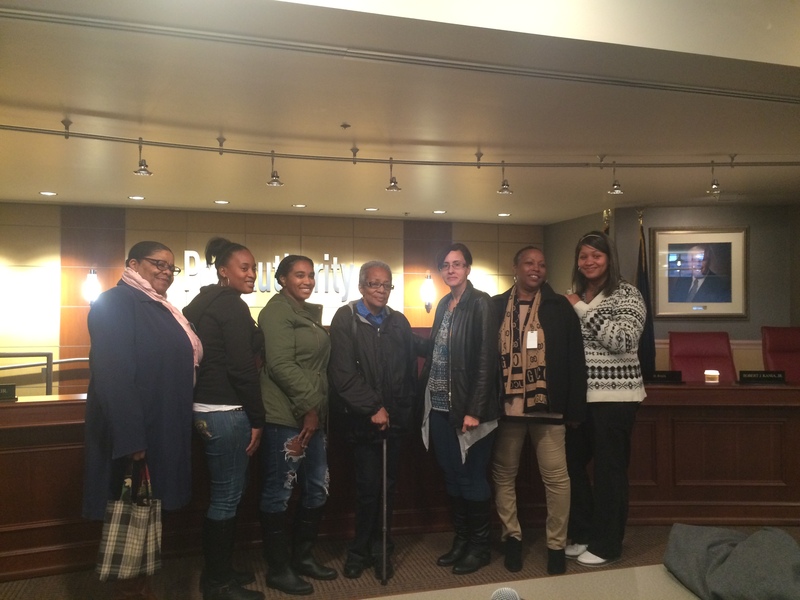 Mifflin Estates residents spoke at the County Council meeting on January 17th, reiterating their need for transit and requesting the council’s support for transit to them and to other communities needing bus service. 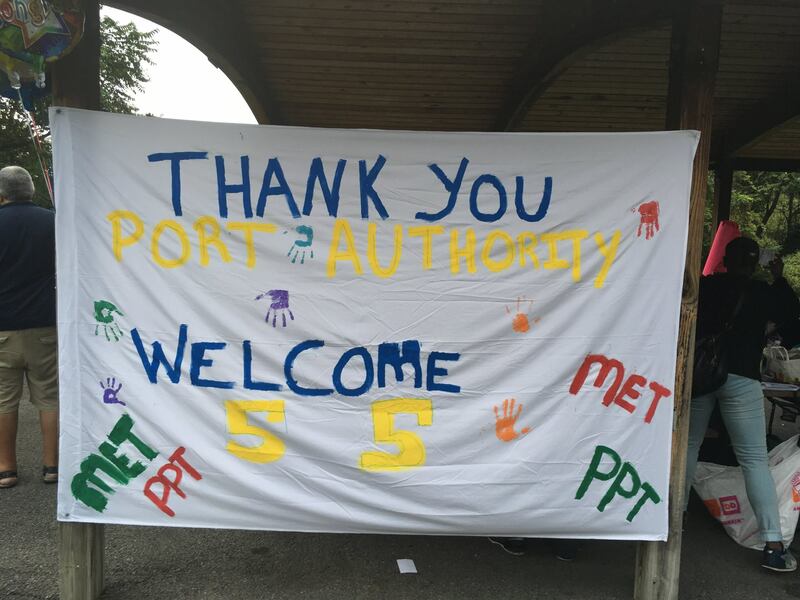 County Council controls a small portion of funding to Port Authority. Council members indicated their willingness to write a letter of support to Port Authority on behalf of them. Additionally, residents met with their council representative Robert Macey after the council meeting and were able to express their difficulties with the lack of transit and their commitment to keep fighting. Rep. Macey also expressed his intent to support the Mifflin Estates Transit Campaign. The work of the dedicated members of the Mifflin Estates Transit Team, who have been there pushing for their community, has been inspiring. Mifflin Estates is a community located off of Camp Hollow Road in West Mifflin near the Allegheny County Airport. Residents here have to walk over a mile to the nearest bus stop on hilly, dangerous roads. Many residents feel cut off and have difficulties making it to school, work, medical appointments, and just meeting their daily needs. Residents have requested that either the 53 or Y47 be extended to their community. They have spoken at the Port Authority Board Meeting on October 28th, and are continuing to campaign for their access to this basic right.